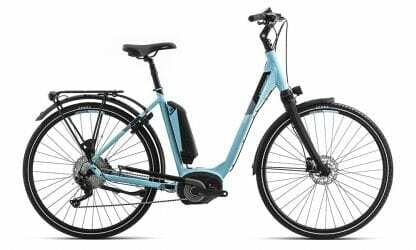 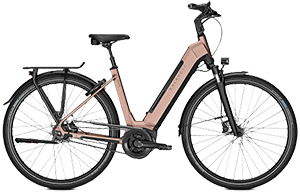 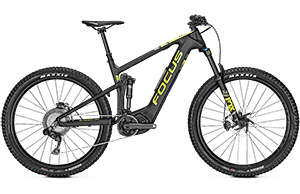 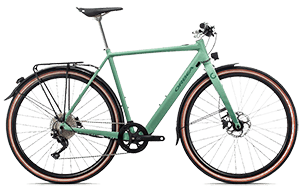 An exceptional comfort bike, the Orbea Comfort 10 will climb the steepest of hills and power over long distances using the brilliant BOSCH Performance Line CX motor with a long rage 500wh battery. 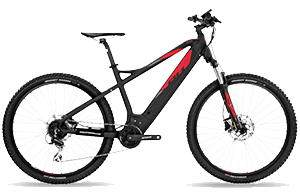 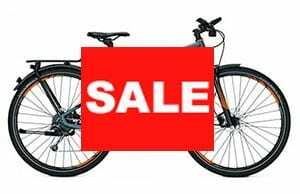 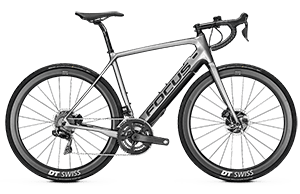 The specifications of the bike are first rate from the gears to the brakes. 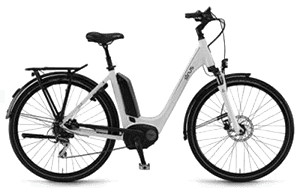 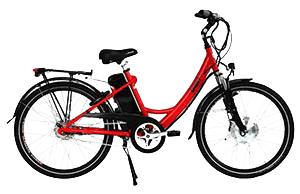 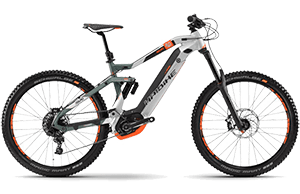 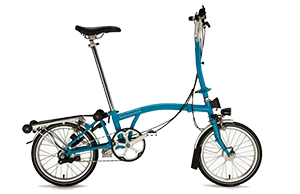 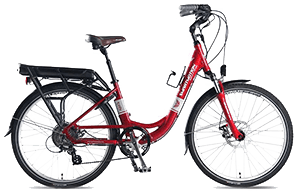 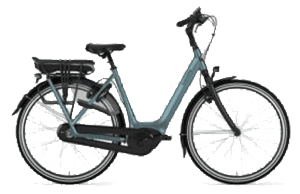 With the battery mounted below the seat the centre of gravity sits very low providing excellent balance and a safe enjoyable ride regardless of level of experience.